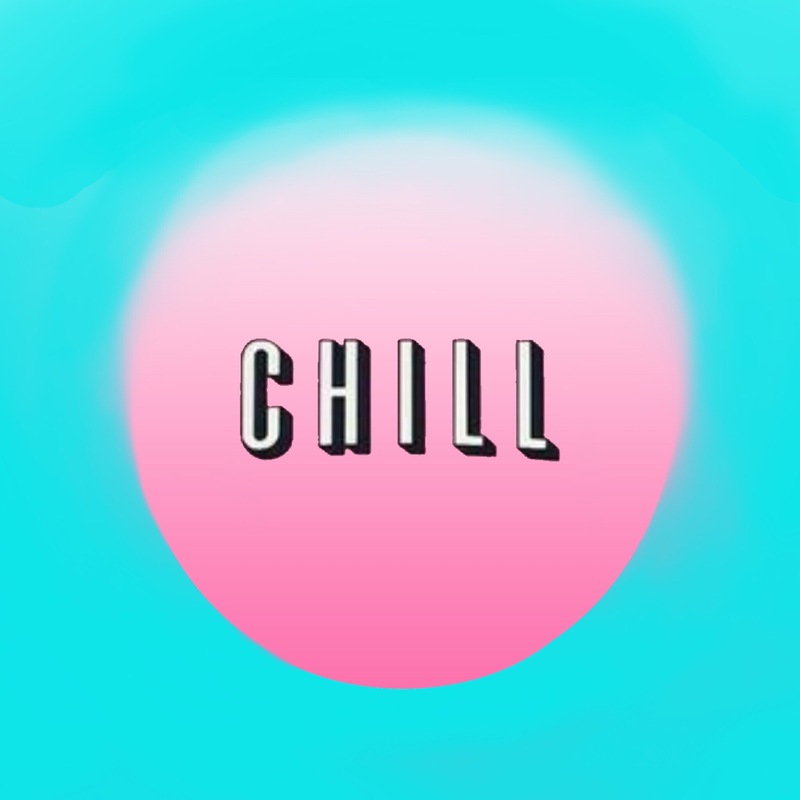 Our fav chill cooldown this week? What we love about this song? We love the uplifting lyrics of this pic for cooldown of the week. Although Happier is about letting go of the one you love, the message is clear….”I want to raise your spirits. I want to see you smile.” We’ve all had to make those tough choices in life, but if that choice makes the one you love happier, it’s gotta be right. Hear it on iTunes: Happier by Marshmello featuring Bastille.